Daniel Bell uses the CamRanger to shoot wirelessly from an iPad to a Nikon D5100 DSLR. 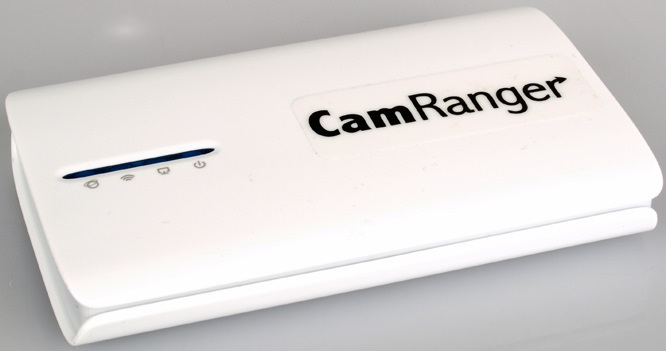 CamRanger is a device that connects to select Canon or Nikon DLSR cameras via a USB cable (please visit the CamRanger website for a compatible camera list). It creates an ad-hoc Wi-Fi network that your iPad, iPhone or iPod touch can then connect to. 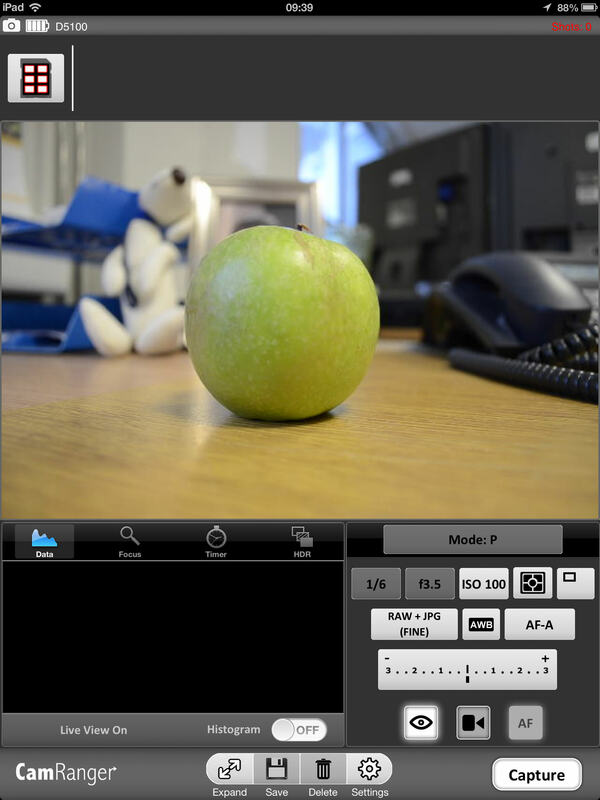 The free CamRanger iOS app then enables control of the camera. There is no need for a computer or existing internet connection. You can purchase the CamRanger for £269.00. 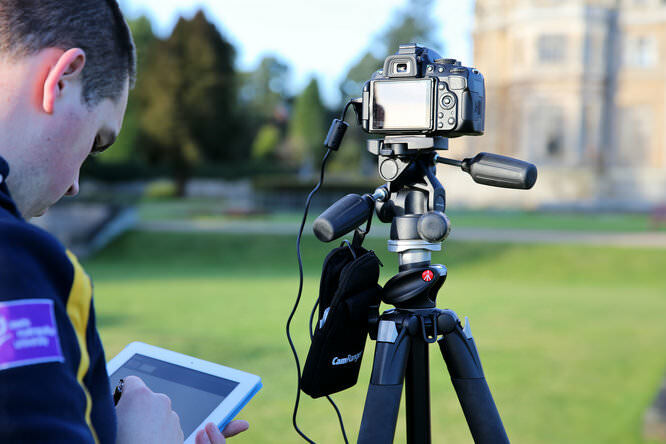 We have tested the CamRanger using a Nikon D5100, iPad 3 and iPhone 5. Firstly you need to insert the battery, which is a little fiddly. 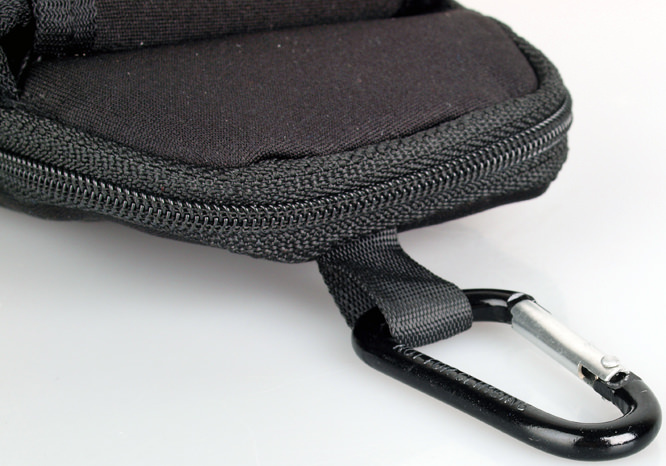 It would be easier if there was a sliding cover, rather than one you have to pull off. To charge the battery, you need to connect it with the provided USB cable to your computer. 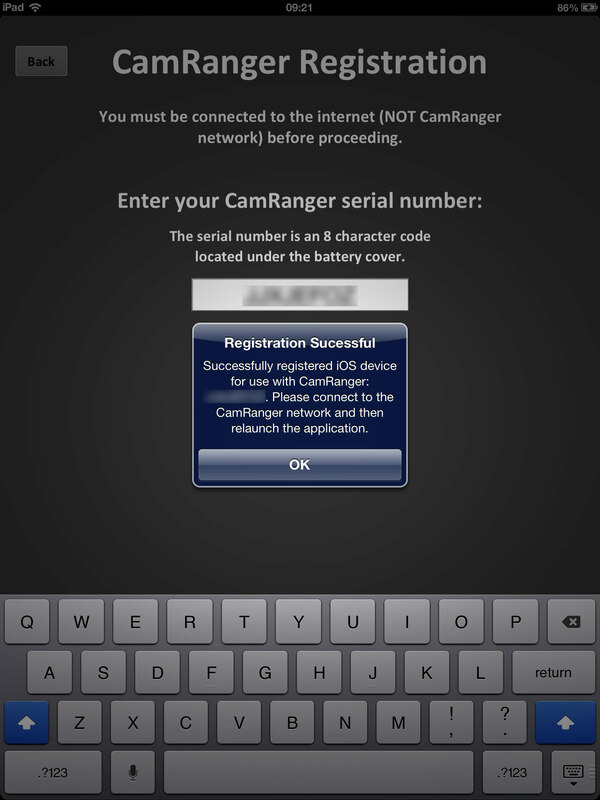 Next you need to download and install the free CamRanger app. When you launch it, you need to remain connected to the internet and register the device. The app guides you through the process and when complete you need to exit the app. The next move is to turn the CamRanger unit on, it takes around 30 seconds to fully turn on and initialise. Next connect your camera to the unit via the USB cable (some cameras require the cable supplied with camera). 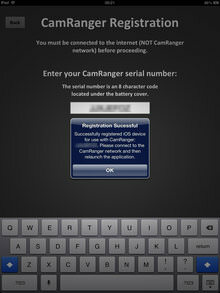 You then need to switch the camera on and then use your iOS device to connect to the CamRanger device. Relaunch the app and you're ready to go. 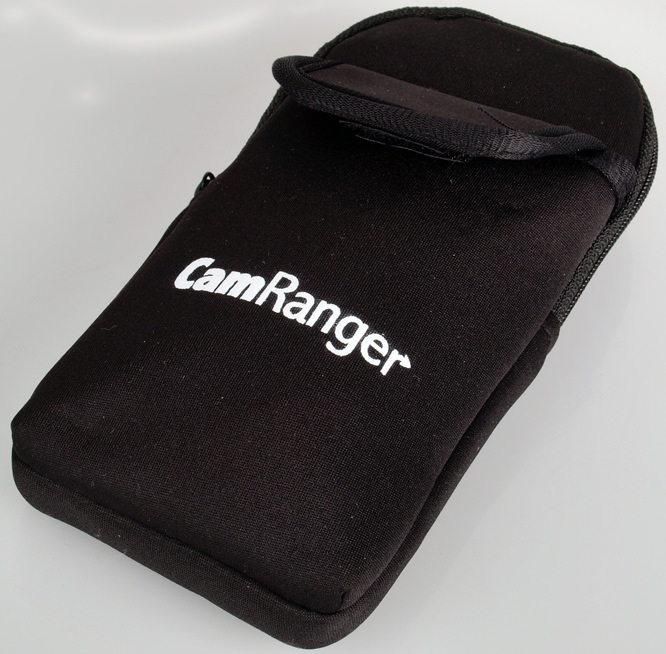 The CamRanger comes with a handy protective case which can be clipped to your tripod when in use. As it comes with a US power adapter, if you want to charge via your mains you'll need another adapter if you're in the UK. The app works equally well whether using an iPad or iPhone, but the larger screen on the iPad does make it better for viewing live mode and easier to set the focus more accurately. You have to set the camera to the mode you want to use, via the app you can change the aperture, shutter speed and ISO dependent on which mode you are using. You can also adjust the exposure compensation, metering mode, drive mode, white-balance, image format and auto focus mode. In drive mode you can perform continuous shooting, you're limited to 10 shots but the fps rate is the same as if you were controlling the camera yourself. There is also a live histogram available to help you ensure your pictures are correctly exposed. 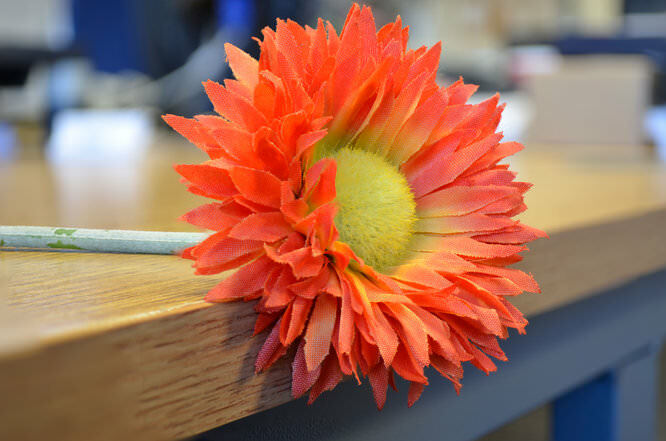 This mode allows you to focus on different areas, taking several shots which can then be merged in Photoshop. You simply need to focus on the nearest point in your picture that you want in focus and set the step size and number of shots. 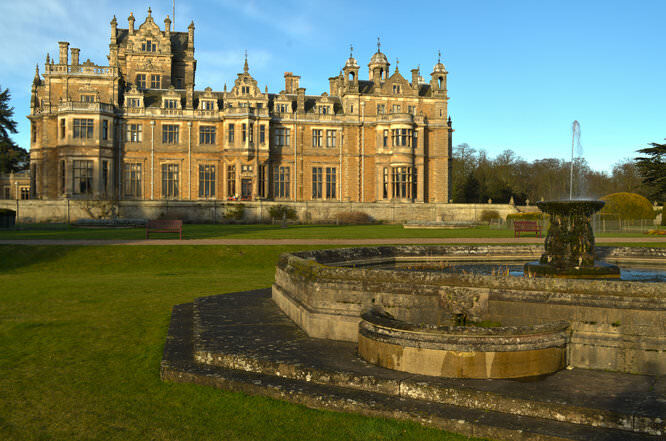 The shot below has been taken using five pictures and merged. You can record from 1 to 10000 shots which delays from 1 second to 59 minutes and 59 seconds in order to take shots to create a TimeLapse video. The beauty of the CamRanger here is that once you have set your camera recording via the app, the CamRanger unit does the rest, so you can close the app and continue to use your iOS device as normal. This mode is a simple enough idea, but hasn't been particularly well executed. Firstly, you need to be in manual mode, then select whether you want to change the shutter speed, aperture or ISO. Given that the typical and easiest way to do HDR is to change the exposure compensation, it's strange that this isn't a given option. Also, it starts at the lowest / darkest exposure and steps up to higher / lighter exposures, so you need know which settings to start with - this takes time and perhaps more knowledge than some users may have. 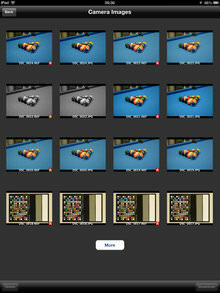 It would be better if you could input the correct exposure and the CamRanger then take exposures either side. During video recording you can change the point of focus by pressing the screen on your iOS device. 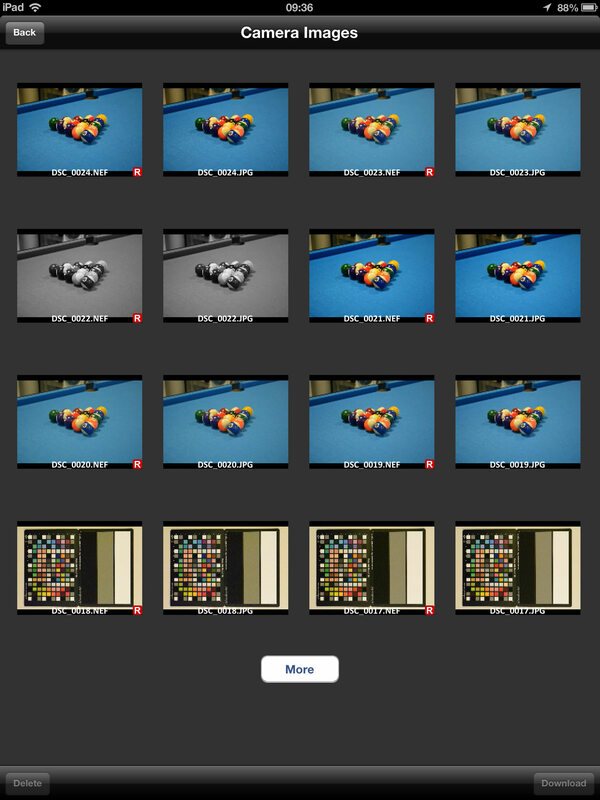 Although you can view your video during recording, it's not possible to play it back on your device. Any pictures you take automatically load as small thumbnails across your screen. You can view any image on your memory card and choose to either save it to your camera roll or delete. If you are working with a client present, there is a client mode which removes the camera controls from the main display, ideal for showing them the pictures you have taken without them accidentally changing any settings. The CamRanger is an impressive piece of kit but also carries quite a high price. It allows complete wireless shooting to your DSLR with a range of up to 150 feet whereas other iOS remote triggers such as the ioShutter and Triggertrap are completely wired. The focus stacking mode is fantastic but the HDR mode could be made simpler. Perhaps this may come in a future app update. Also, when shooting in time lapse, you can set the camera shooting and use your iOS device as normal - it doesn't need to remain connected the whole time. The CamRanger packs plenty of features as well as offering wireless shooting. 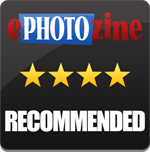 The CamRanger is available to purchase from Wex Photographic for £269.00.